Child Welfare Chatsworth is on a mission to curb bullying in schools and the community. 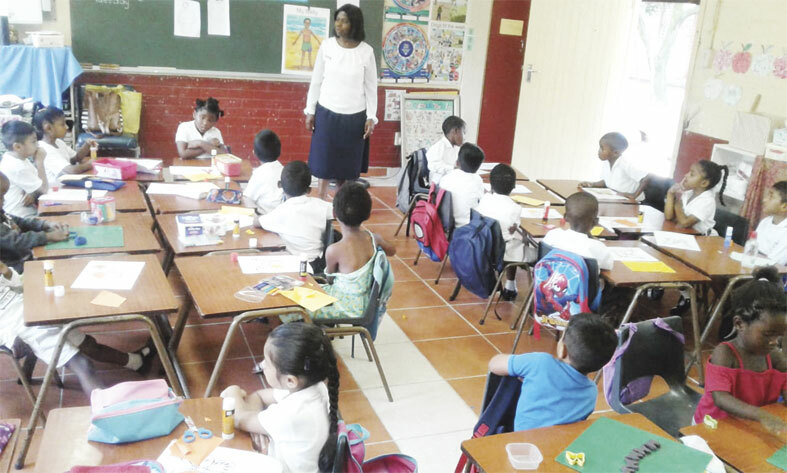 Speaking to The Chatsworth Tabloid, Salochana Moodley, director of Child Welfare Chatsworth said that there are many social ills that children fall prey to and bullying is one of them. peer pressure is done by friends,” said Moodley. According to Child Welfare Chatsworth, the following actions are committed by bullies, physically, emotionally and mentally abusing you, feeling that they have power over you, not stopping until there is a power over them e.g parent or teacher intervention. Not sympathizing with a victim or showing any remorse. Taking money and food. Forcing another person into degrading situations or making them hurt another person so that they feel that they are not wrong. The Child Welfare Chatsworth listed the following as reasons for why people or children resort to bullying: they themselves have been abused, they get off by having power over someone else and they want to feel important in someone’s life through the fear that they cause. Victims of bullying feel alone, may sadly commit suicide if it is excessive and become emotionally and mentally closed off from the real world. If one is a victim of bullying, they must always remember that they are special and deserve to be treated with the utmost respect while also treating other people with respect. Regardless of the situation, nobody has the right to bully or hurt another person. If a child is bullied, they must inform their parents, educators or someone whom they can trust. By keeping quiet, nothing will stop and the problem will get worse. People who are guilty of bullying must always remember that the challenges that they face do not give them a right to take them out on other people. By adding pain to other people, they are not resolving their own problems. If they need to resolve their problems, they should speak to a trusted individual.